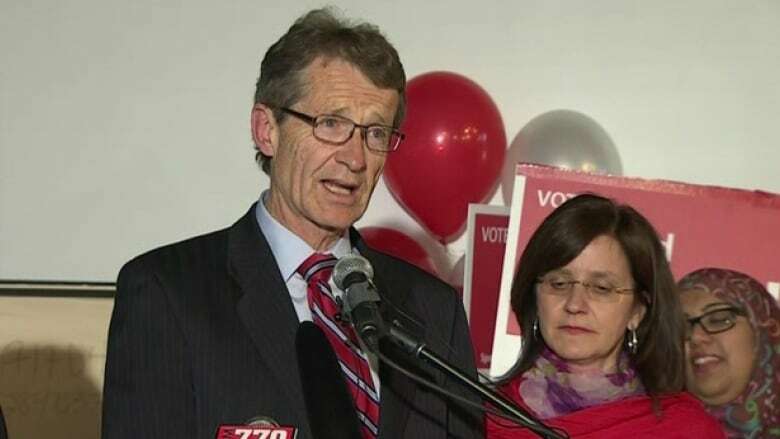 The Alberta Liberal Party board of directors has unanimously endorsed Dr. David Swann to remain on as interim-leader. "I am honoured by the continued support of this great group of Albertans," Swann said in a news release. "The endorsement of me is also an endorsement of all the hard work Alberta Liberals are doing province-wide." The board, made up of party executive and constituency presidents from around the province, also voted on the weekend to schedule a leadership convention for the spring 2017. "A spring 2017 leadership convention will give candidates time to organize as well as time to gain full party support before the next provincial election," Swann said in a statement released Monday. The party was only able to run candidates in 56 of 87 ridings in the election last May. Of the five Liberals elected in 2012, only two stood for re-election. Swann was re-elected in Calgary-Mountain View. He now sits as the only Liberal in the legislature.